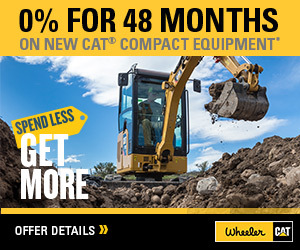 Caterpillar Fluids | Wheeler Machinery Co. 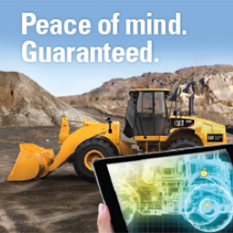 Engineered and designed specifically for Cat Machines, Cat® Fluids provide improved life and engine performance. 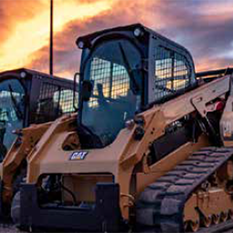 Cat Fluids are expertly tested through the most extreme conditions and applications to ensure that you get a superior product to fit your needs. 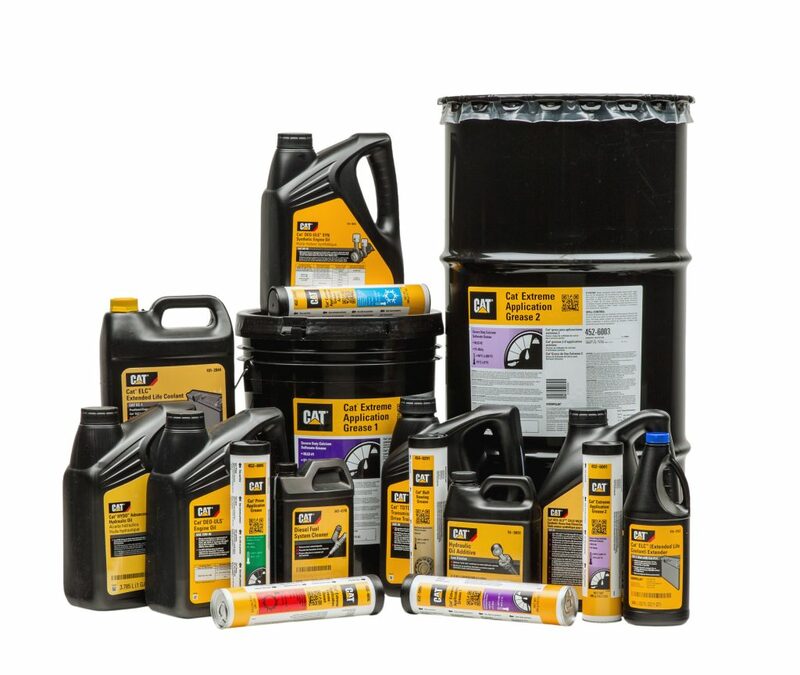 Caterpillar offers a wide array of coolants, greases and oils formulated for specific components and applications.